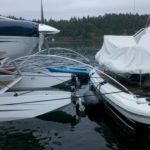 For 40 years, Marine Servicenter’s full service boatyard has helped northwest boaters maintain, upgrade, and customize their yachts. Along with average repairs and maintenance, we specialize in custom projects, and pride ourselves on customer service and satisfaction. 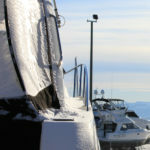 We offer year round service as well as storage. Brooke has been a part of the Marine Servicenter’s crew since 2006, starting out as a summer fuel dock attendant at the age of 16. She has grown up working multiple positions in our company. She has even participated in our 2015 Sail Alaska trip. This was her first adventure in Alaska, first time in a sailboat and she caught lots of salmon. 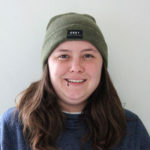 Brooke is now the Operations Manager at Marine Servicenter. 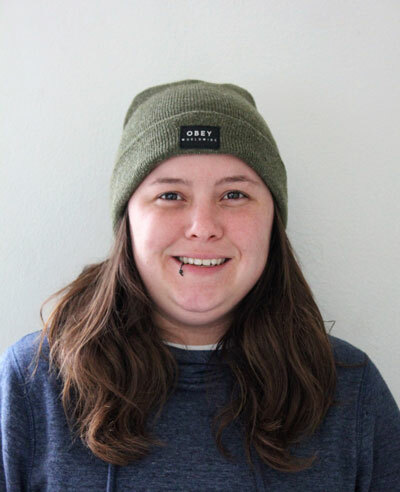 Outside of the boatyard, Brooke is an avid soccer fan, and loves exploring the PNW. She’s a lifelong resident of Oak Harbor. She has two cats, Ozzie and Dempsey. Brent comes to us from beautiful Portland OR. where he spent his weekends boating, rock climbing, and backpacking all around the Pacific Northwest. When Brent and his wife first met, they shared a love of the water and a dream of exploring the world. So when the opportunity to rescue a long forgotten Grampian Classic 31’ presented itself, they didn’t hesitate. 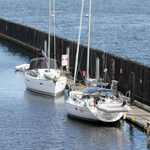 Summer weekends were quickly filled with sanding, sailing and exploring the boating lifestyle. But it just wasn’t enough for the couple. They threw caution to the wind, moved aboard a Formosa 41, and spent the next 4 years knee deep in a complete refit. But the ocean was still calling and the project list kept growing. It was time to take the plunge. In a matter of weeks, they sold both their home and the Formosa 41’, stumbled upon their dream boat, a Formosa 51’, and sailed into the sunset. 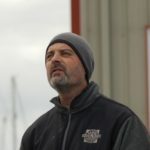 Luckily for us, they set course for Anacortes and quickly fell in love with the San Juan Islands. 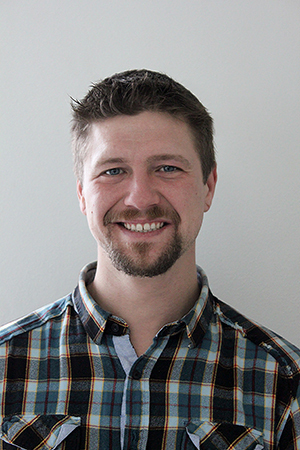 With a degree in Diesel Technologies and ABYC Electrical, Brent will work with you on any boat projects you may need. 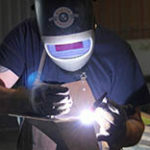 At Marine Servicenter, it’s imperative that we have a crew that is versatile. Curtis Hamburg fits the bill. 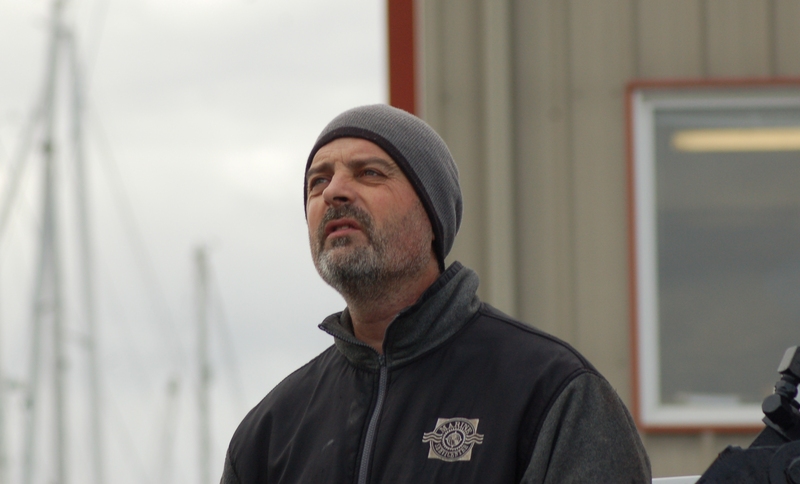 His main task is to oversee the travel lift crew as they haul out, launch and move boats. However, Curtis likes to think of himself as a “yard manager” because he stays on top of all projects in our service yard that need to be done. 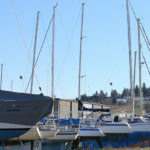 This includes moving boats in the storage yard, keeping track of boat stands and blocks, and-of course-the operations of the travel lift operators. However, Curtis also does fiberglass and bottom paint work. 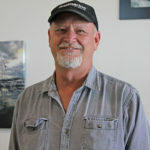 Curtis brings a lot of skill to the job, which is not surprising, given that he has worked in various boat yards since age sixteen. When he’s not at Marine Servicenter, Curtis enjoys collecting tools, and is fascinated with World War II history. 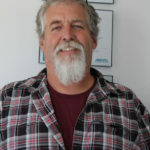 Dave has been working around boats and aircraft electronics most of his life. However the most of the boats and aircraft were “haze gray and always underway”. 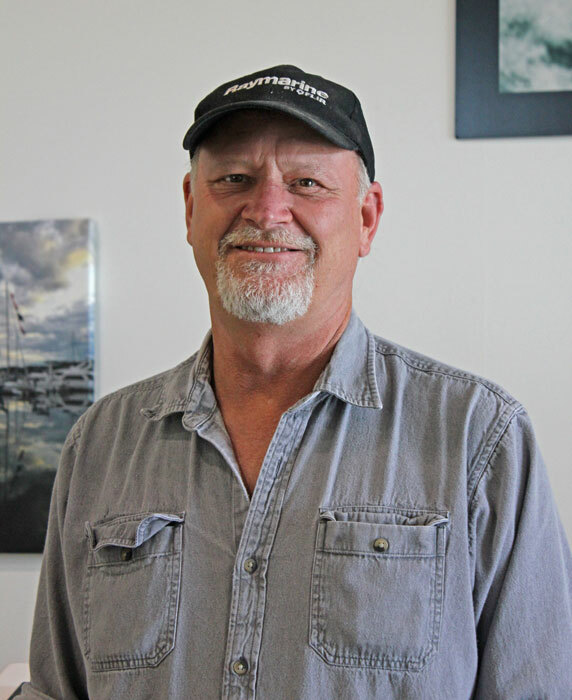 For over 24 years Dave served in US Navy as an Aviation Electrician Mate installing and repairing Navigation/Instrumentation, power generation and distribution systems on Naval Aircraft. 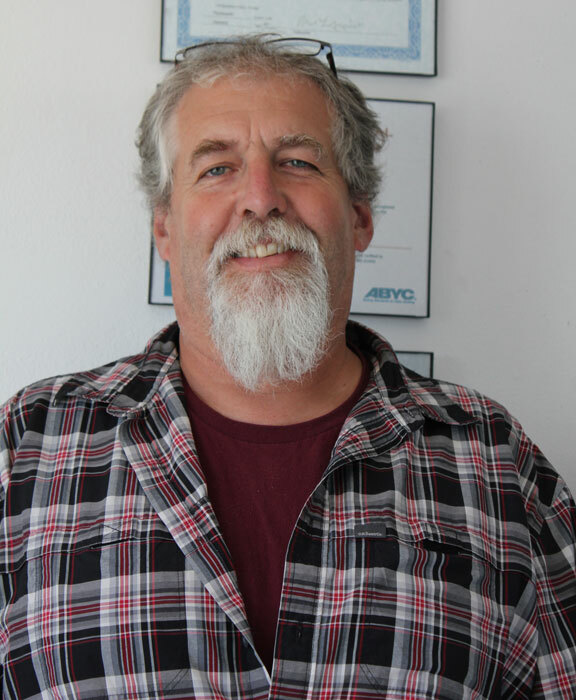 After retiring from active duty Dave continues to pursue the electrical and electronics field here at Marine Servicenter and has received certifications as a Marine Electronics Installer, NMEA 2000 Networking, Raymarine Installation and Service Technician. 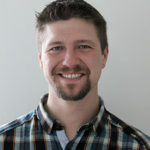 On his off time Dave enjoys working with computers, fishing, camping and spending time with his wife and daughter.